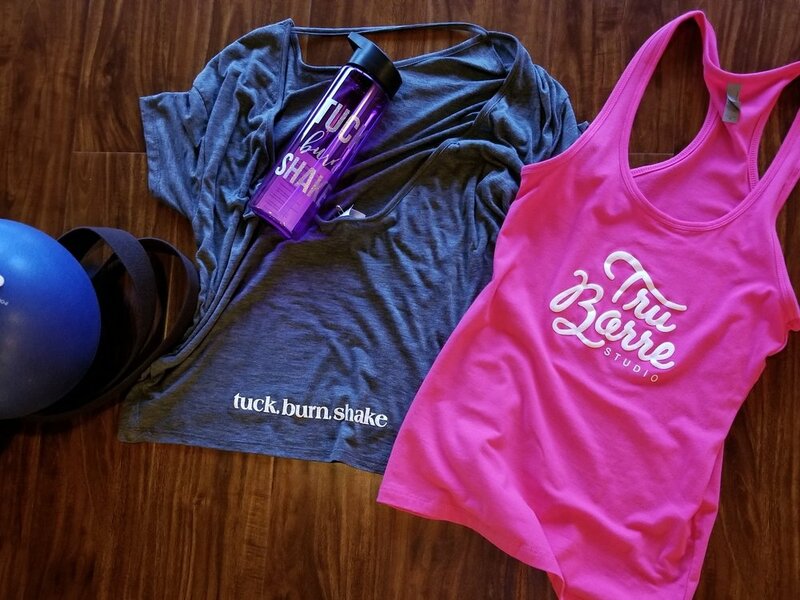 Exquisite apparel and specialty items can also be found at Tru Barre Studio. We carry earth friendly labels. Their focus is line with our vision. Providing products to promote a healthy lifestyle and to create a cleaner planet. We carry organic cotton apparel and recycled fabrics. One of our apparel lines donates a percentage of all sales to a wild animal rescue in Guatemala and also to a women’s shelter, just to name a few. Doing our part to be green, right down to our recycled shopping bags and tissue paper. Stop in today to browse or shop before or after a class. Looking for a unique gift idea or an amazing outfit, Tru Barre Studio is your destination.